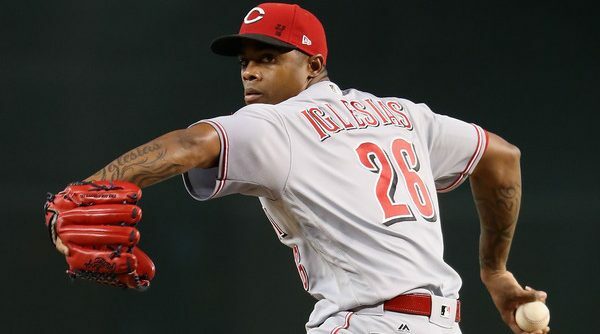 Look: I’m sick of talking about the bullpen, you are sick of reading about the bullpen, but we really don’t have a choice. 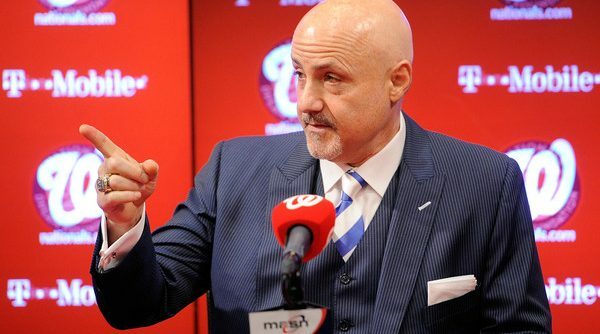 The Nationals have an elite offense (even more so if they get healthy) and an elite rotation, but have been treading water for the last couple months because of a ‘pen that cannot keep runs off the board. 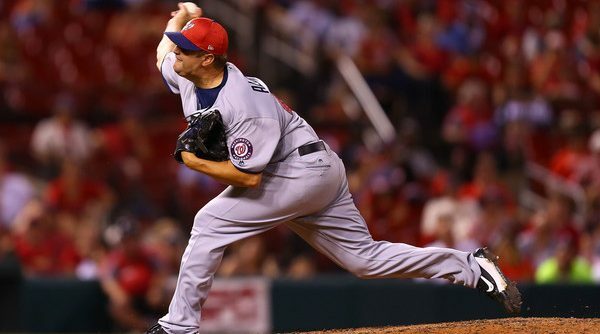 Fortunately, the stiffest competition has a bullpen that is nearly as useless, leading to a massive lead in the division all the same. 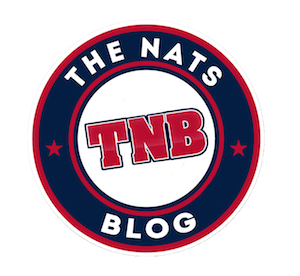 The resulting popular rhetoric has been “the Nats have time” and “why rush into a move, maybe they can figure things out before the last week of July.” I am here to challenge that notion with some thoughts on the hidden costs of the 2017 Nationals bullpen. The Nats bullpen is a dumpster fire with no end in sight. Blowing late inning leads is not what World Series dreams are made of. The question is: How much longer can they realistically afford to survive on the strength of their offense and starters?